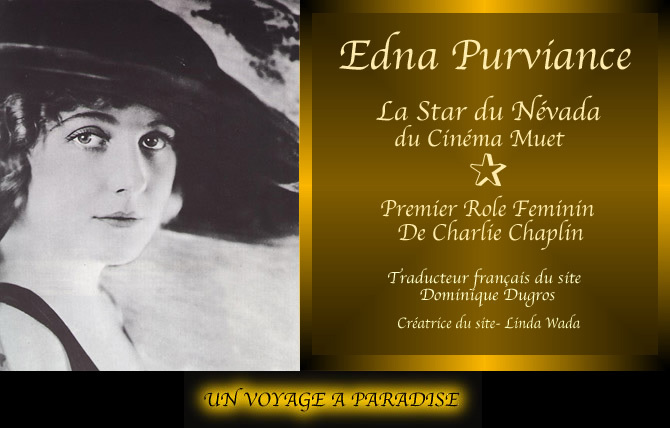 EDNA PURVIANCE - BIENVENUE à PARADISE! informations dont je vous ferai part très rapidement. Edna Purviance Walk of Fame Pétition! Aidez-nous à faire de cette image une réalité! 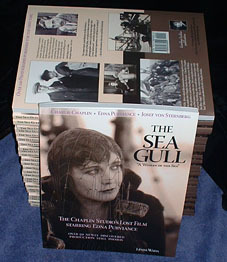 USA film critic, Leonard Maltin, reviews The Sea Gull! 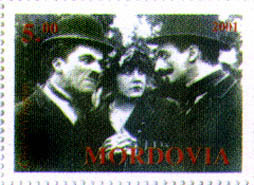 Charlie Chaplin is a trademark of Bubbles Inc. SA used with permission. Charlie Chaplin, Chaplin and the Little Tramp, the images of Chaplin's on this website and the names of Mr. Chaplin's films are all trademarks and/or services marks of Bubbles Inc. SA and/or Roy Export Company Establishment used with permission. All Charlie Chaplin images Copyright 2001- 2016 Roy Export Establishment. All rights reserved.